Here are some things you might not know about wine, from inconsistent wine experts and the truth about aging wine. Wine experts aren't very consistent. Someone tricked a bunch of wine tasters into thinking they were trying different wines, when they were actually trying the same wine over and over again. And 90% of them rated it differently each time they tried it. You don't always have to drink white wine with fish. Most people think red wine goes with red meat, and white wine goes with fish. But a fatty fish like tuna or salmon actually goes better with a medium-bodied red. A twist-off cap doesn't mean it's bad wine. Wineries have been using them since the '50s, and they're better at preventing oxidation, which can ruin a bottle of wine. Expensive wine only tastes better if you know it's expensive. One study found people liked cheap wine more if they THOUGHT it was expensive. And other studies have found the average person can't really tell the difference anyway. Most wine doesn't get better with age. 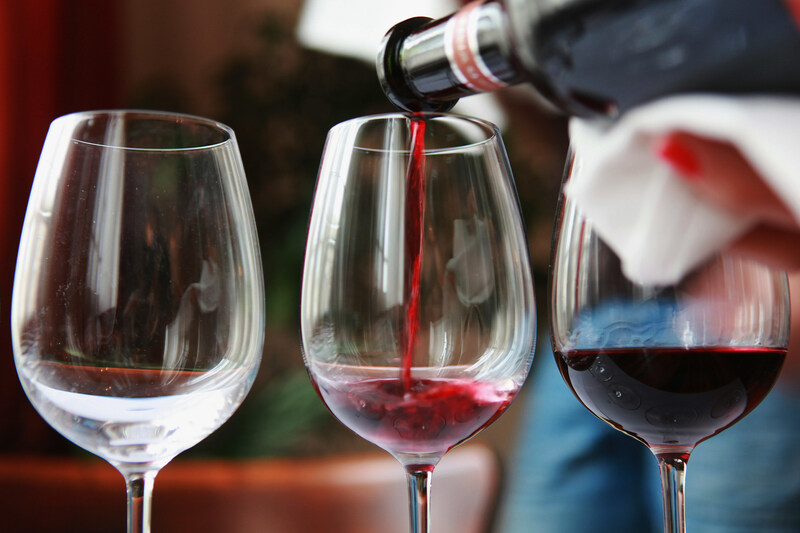 About 90% of wines are meant to be consumed within a year or two. Boxed wine is huge in other countries. It's only 18% of wine sales in the U.S. But in Brazil, Australia, Sweden, and Norway, it's 50%. And the reason it's cheaper mostly has to do with packaging and shipping costs, not quality. Read more myths about wine at Metal Floss.